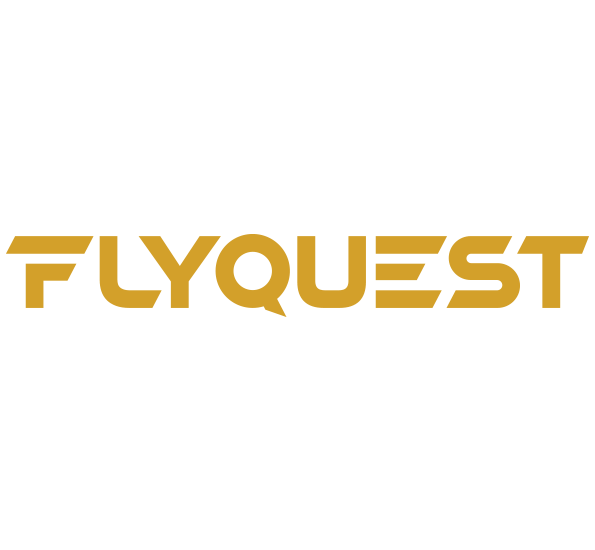 Click here to be notified by email when FlyQuest Jersey becomes available. Meta Threads Dry Fit Gaming Jerseys bring high-tech fabric manufacturing to the front line of gaming performance gear. Composed of entirely of ultra-lightweight, moisture-wicking polyester mesh, the Meta Threads Gaming Jersey functions as a comfortable, cooling t-shirt style jersey.